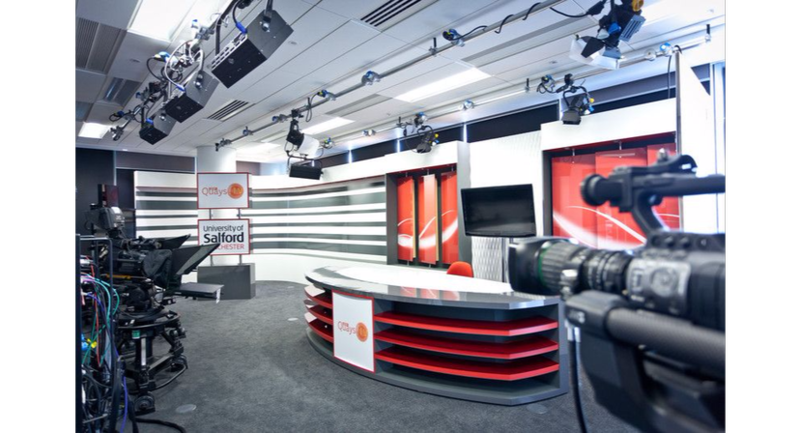 The University of Salford offers a collection of conference facilities, filming locations with creative studio space lavished in contemporary designs. 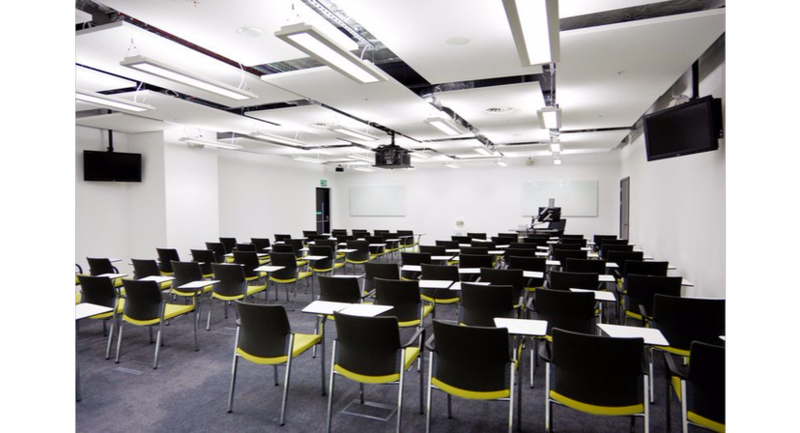 The new Adelphi & Chapman Building, has a BREEAM ‘Excellent’ rating in line with the University’s sustainability agenda and The Old Fire Station offers a beautiful heritage building, perfect for smaller conferences. 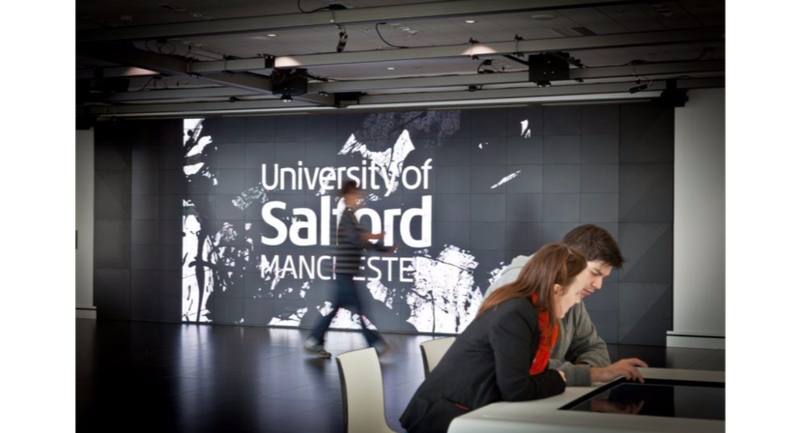 MediaCityUK is right at the heart of the UK’s media and digital industries. 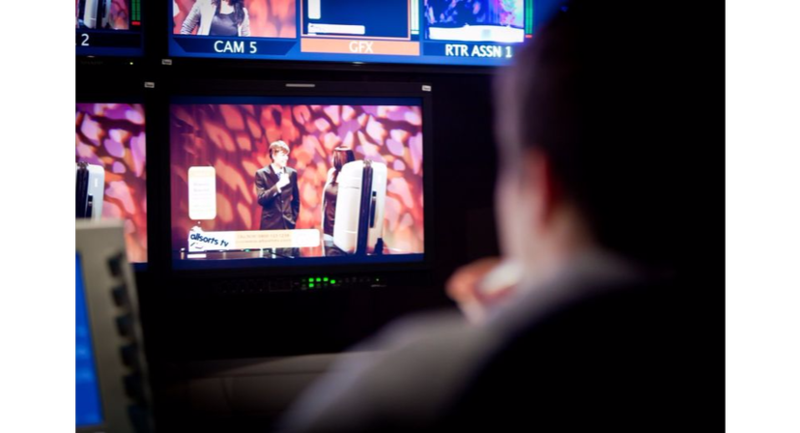 With broadcast-standard video and audio facilities and the latest digital technology as standard, it’s suitable for even the most ambitious and imaginative events. 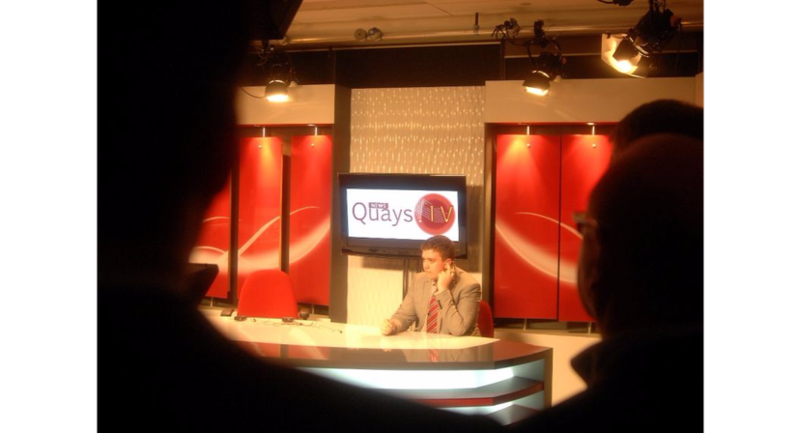 Our conference, meeting and creative studio spaces all use the latest AV and communication technology. 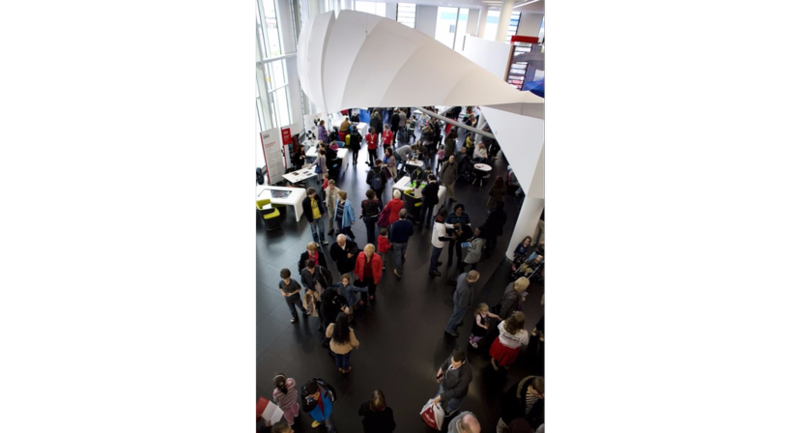 We can accommodate everything from awards ceremonies and events to product launches, exhibitions and networking activities, small and large. 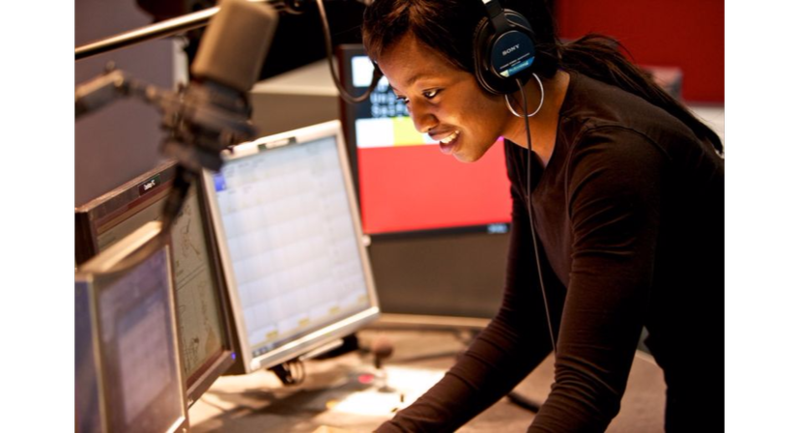 Our creative studio spaces include two industry standard HD TV studios, including green screen, and three radio studios for production and broadcast. 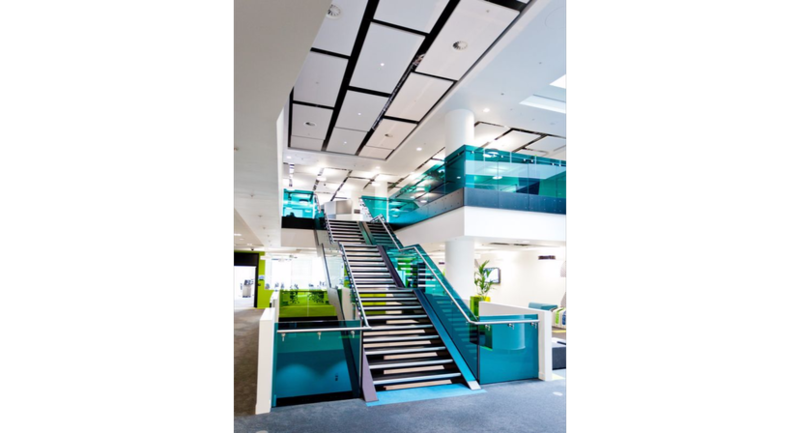 There are three floors of fully-serviced meeting and conference rooms of various sizes, with break-out spaces, AV and communication services. Free wireless access is available on a pre-arranged basis. 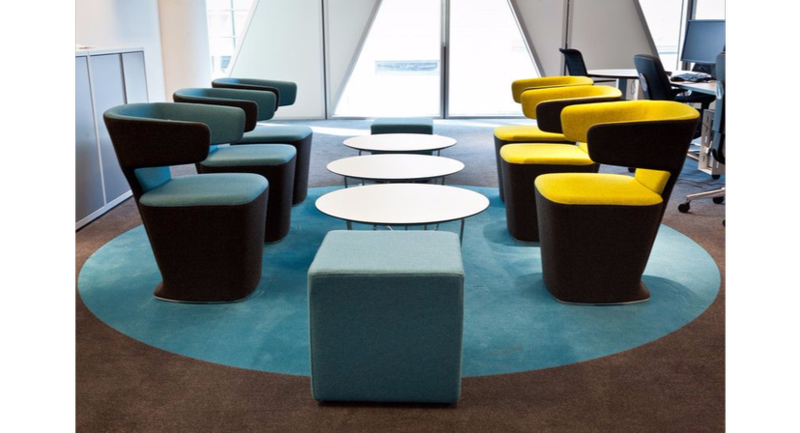 Click Here to view our 3D Tours of the venue and find the perfect venue for all you events & hospitality needs! Brand new contemporary facility for 2016. Historic Victorian building with original features elegant concert hall Large number of lecture theatres and seminar rooms. Spacious hall with large café area within easy reach of car parks, rail links and bus routes. 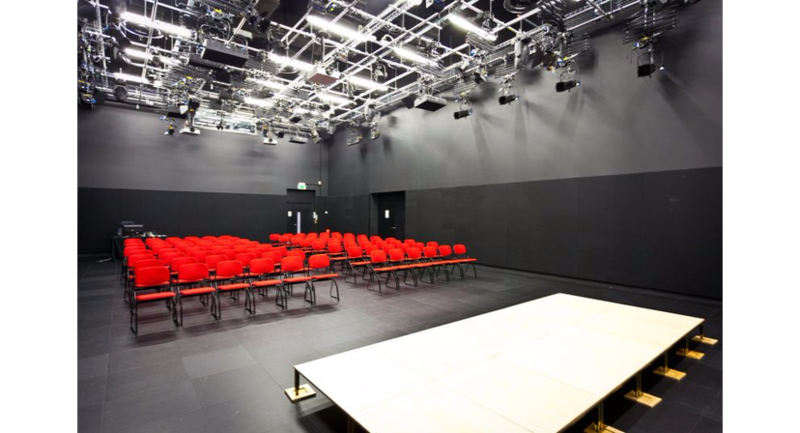 The Old Fire Station is an attractive, self-contained venue for small conferences and events. The Council Chamber is the main meeting room. 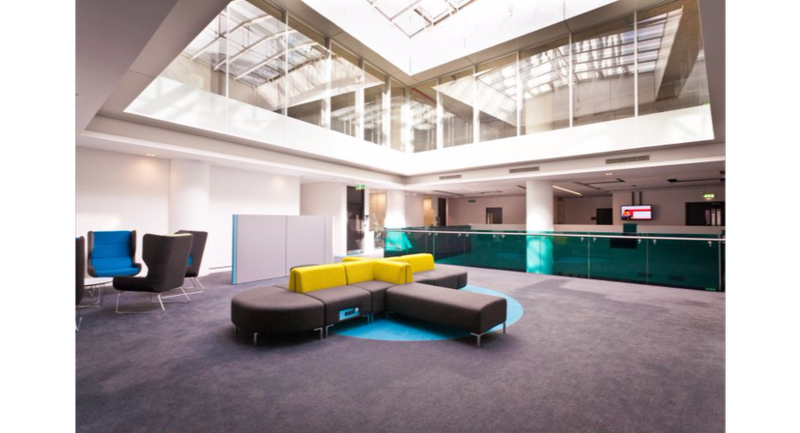 There are two break-out rooms, with a dedicated catering area in a spacious conservatory. Beautiful heritage building perfect for small conferences Self- contained. 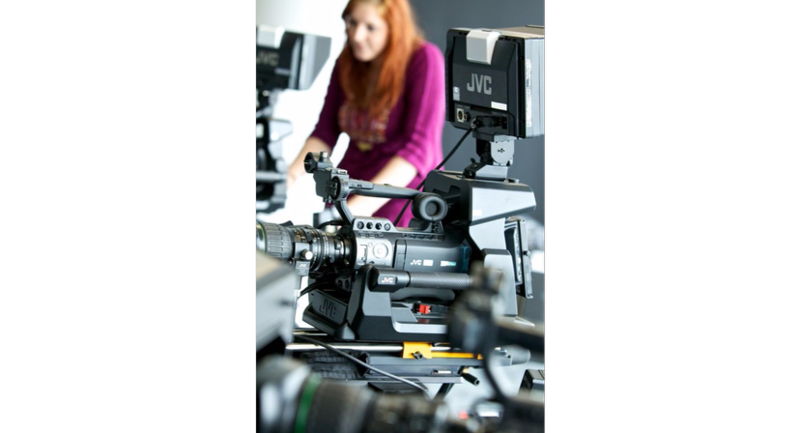 Specialist spaces ideal for location filming Modern facilities within our College of Health and Social Care.